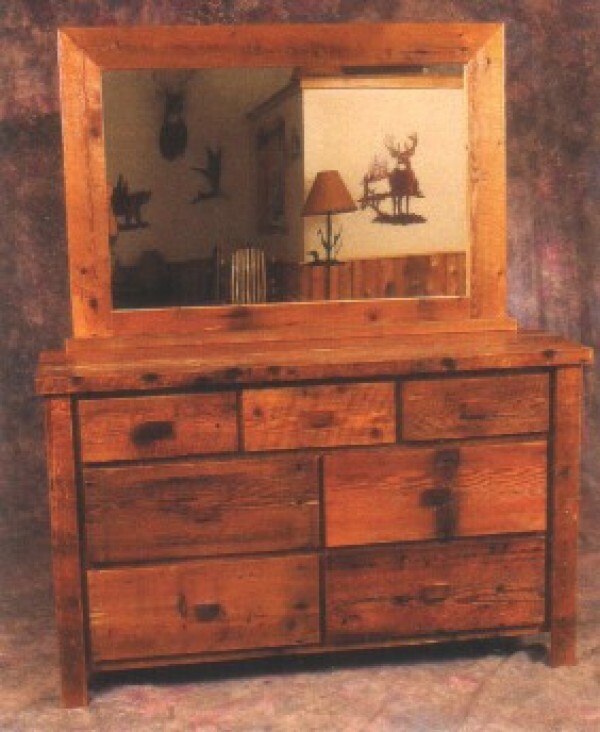 We have crafted this collection of furniture from barnwood, as rustic and rich as the soil of Aroostock County. The largest county east of the Mississippi River, Aroostock County has vast open farming land and rich, luscious forests teeming with wildlife. Formed in 1839, farm life and lumbering were the main sources of growth and industry. A strong connection to the land exists today with much of the county's industry still tied to the bounty of the earth and the growth of potatoes. Take a leisurely trip into the northern wilds and find century-old farm homes and barns on old settlements. The people that lived in these structures are as home-grown and earthy as the awe-inspiring workmanship of their care-worn barns. In homage to their loyalty to the land, we have crafted this collection of furniture from barnwood, as rustic and rich as the soil of Aroostock County.